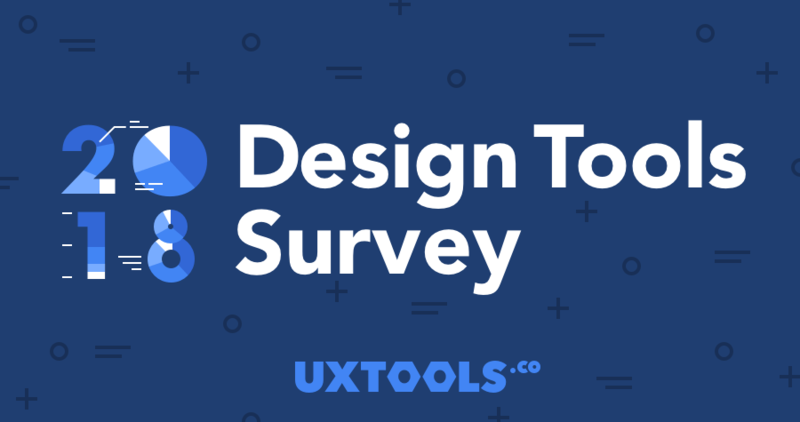 The 2018 Design Tools survey is in this week from Tyler at UXTools.co. Results show that Sketch is still the most popular design tool for wireframing and UI design. The 2018 Design Tools survey is in this week from Tyler at UXTools.co. Results show that Sketch is still the most popular design tool for wireframing and UI design. However, survey respondents also used over 3 tools to accomplish prototyping solutions, with InVision one of the most popular. 👉 Check out the survey here. Makerspace Welcomes 73 New Members! 📱 Daniel Korpai shares his iOS concept, along with downloadable design source files. 💎 Daniel from Design+Code shows us how to prototype in Principle. 🦄 Unicorn designer, Raxie joins and is prototyping using React.js. 🎨 Nitish has made CoolHue, a gradient plugin for Sketch. 🔝 Sketch2React keeps on improving – Juan shares how! 🇮🇩 Riyan joins us from Indonesia! Top stories from the Prototypr blog and beyond. Meet creative people, get feedback on your work, articles and ideas. 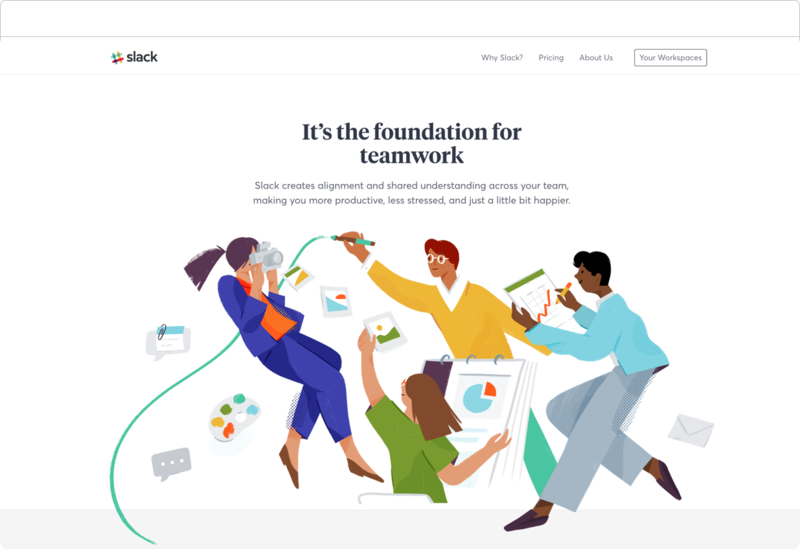 Top picks for your design toolbox from the last week. Handpicked Gradient Palette and Swatch for your next project. Turn visual design into a clean, semantic code. Perfect sizes for social media and web.